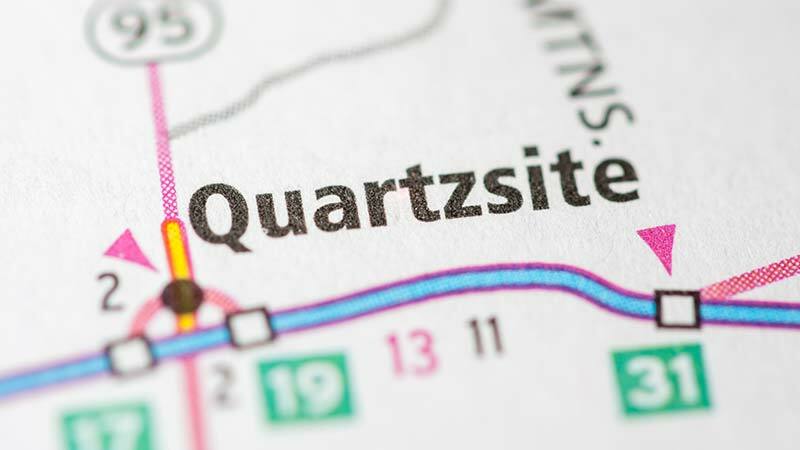 Quartzsite, Arizona—Brenda Joy Murphy, age 66 of Quartzsite, was killed Tuesday afternoon in an accident just outside Quartzsite caused by a wrong-way driver. The unidentified driver of a white Ford sedan traveling northbound on State Route 95 crossed the center line into oncoming traffic and struck the rear of another Ford vehicle, causing it to roll. The white Ford sedan continued in the wrong direction until it collided with a Chevrolet sedan occupied by Ms. Murphy. Tragically, the driver of the white Ford died. The driver of the second Ford that rolled, and the driver of the Chevrolet, were transported to local hospitals. Arizona Department of Public Safety accident investigators have not released the identities of those involved, as the investigation continues. We extend our condolences to Ms. Murphy’s family and friends over this tragic loss, and we wish speedy and full recoveries for those who were injured.